Expressway Pharmacy is conveniently located next-door to Gretna Medical Center and Expressway Urgent Care. They are an independent retail pharmacy with nearly 20 years of combined experience. 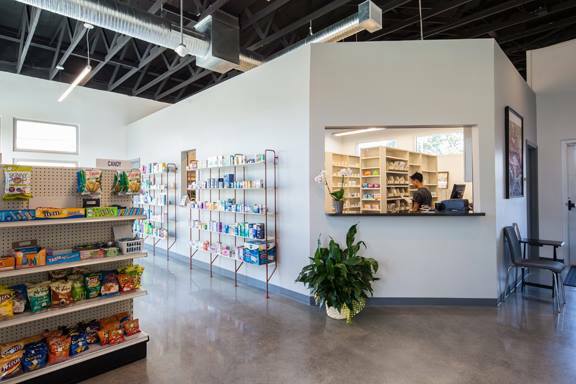 With over 10 years combined experience in the pharmacy, we are an independent retail pharmacy dedicated to serving our clients in the most personalized way possible. We take pride in our client's satisfaction and we work hard to find you the best prices, get your medications to you quickly, and help to keep you on track with your medicines. We continually educate ourselves to stay up to date with any changes in medications, including any insurance changes, and we offer Free delivery and Free consultations. We accept all insurances and we welcome everyone. We accept electronic prescriptions, which allows your doctor's office to electronically send us your prescriptions, which we fill instantly, and therefore, making your wait time very minimal. Additionally, being located next door to Expressway Urgent Care and Gretna Medical Center, we are also able to provide quick and reliable service to clients immediately exiting from there. We have a variety of specialized over-the-counter products and vitamins and offer a great loyalty program. Call us or visit us today to learn more! Studies show greater satisfaction with clients using independent pharamacies.